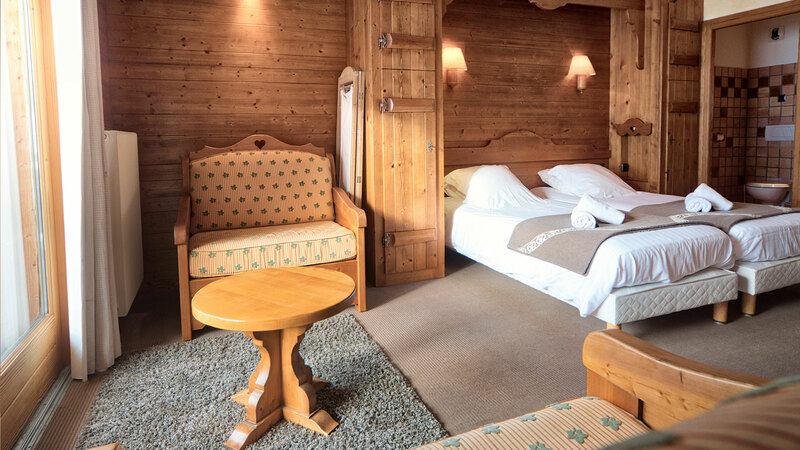 The hotel has 19 beautifully decorated bedrooms. 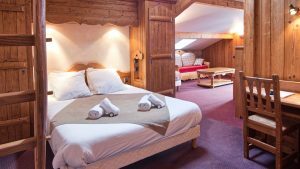 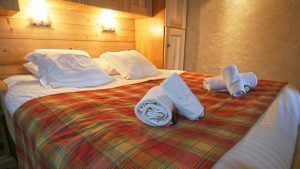 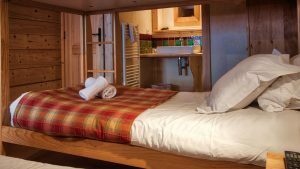 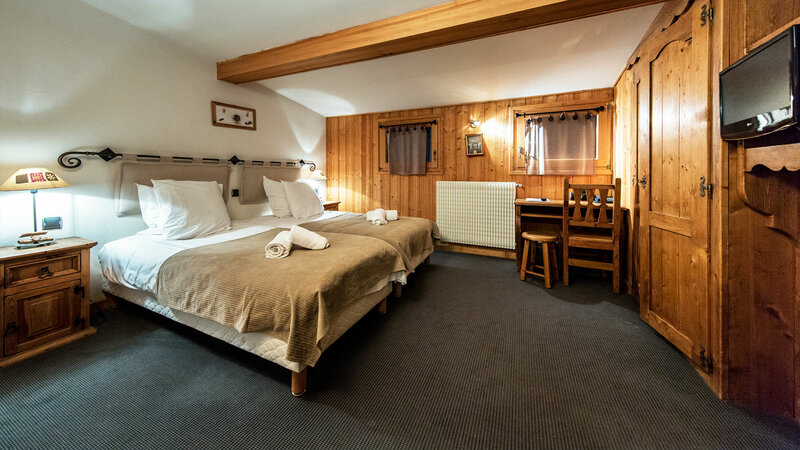 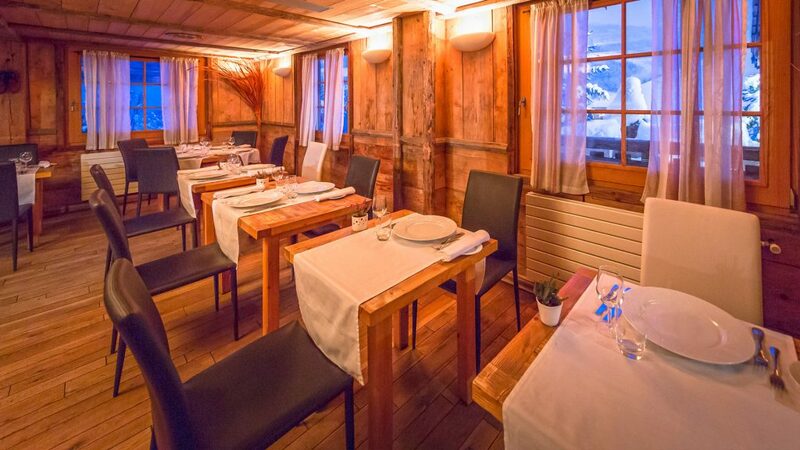 Almost all rooms enjoy the sun during the day, a balcony and spectacular views of Avoriaz or the Pleney ski slopes in the distance. 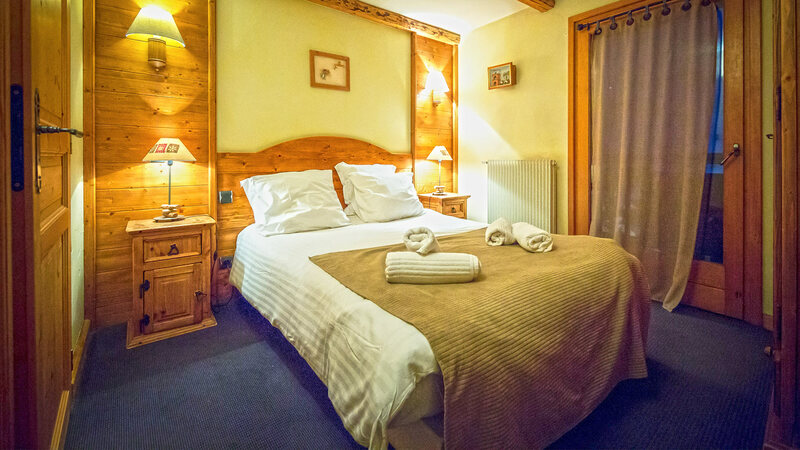 We offer a variety of twin, double and triple bedrooms with Junior Suites and family rooms. All rooms have en-suite bathroom, satellite TV (with some UK channels) and free Wi-Fi throughout. 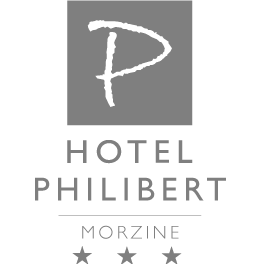 Relax and unwind in the Hotel Philibert wellness suite which is exclusive and free for guests to use during opening hours. 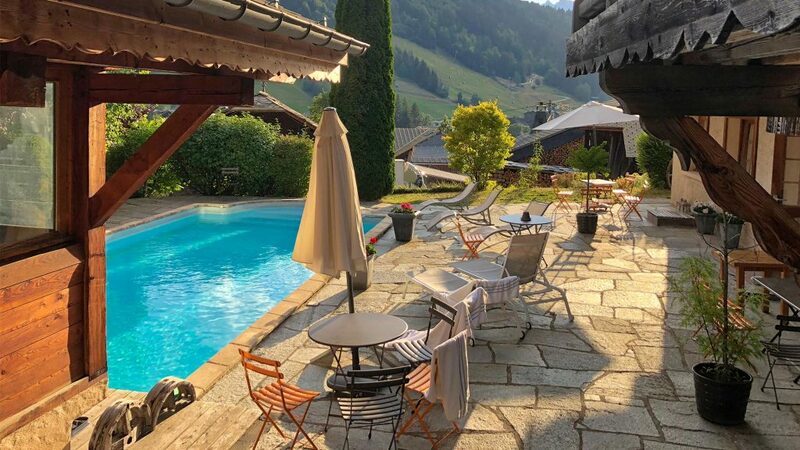 Enjoy our fantastic outdoor heated swimming pool which is available for use both in the summer and winter and a delight to swim out doors in snowy surroundings!